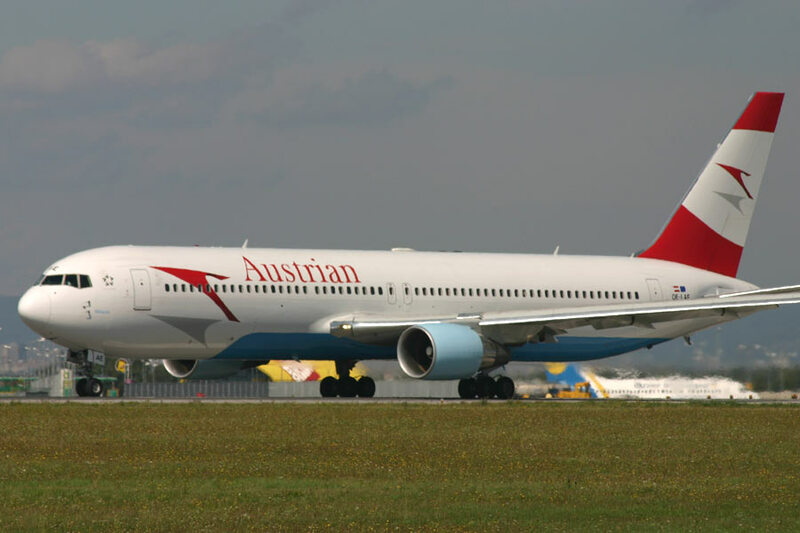 Currently CheapOair is offering sale on Austrian Airlines reservations for a limited time only, take advantage of these special offers by booking now. Limited Seats, Book Austrian Airlines Flights today! ** Fares are round trip, Fares incl. all fuel surcharges, ad valorem tax and our service fee. Excl. gov’t. taxes. If you have not decided yet or wants to customize tour itinerary or hotels listed above in "Austrian Airlines Roundtrip Flight Package from New York $504/-", then we can change the travel itinerary and make a personalized, tailor-made holiday package, especially for you. We can modify this travel package as per your itinerary, budget, duration and the tourist places you would like to visit, including transportation and airfare should be included or not. Please fill the form below to contact us.